A playful design that couples will remember forever. 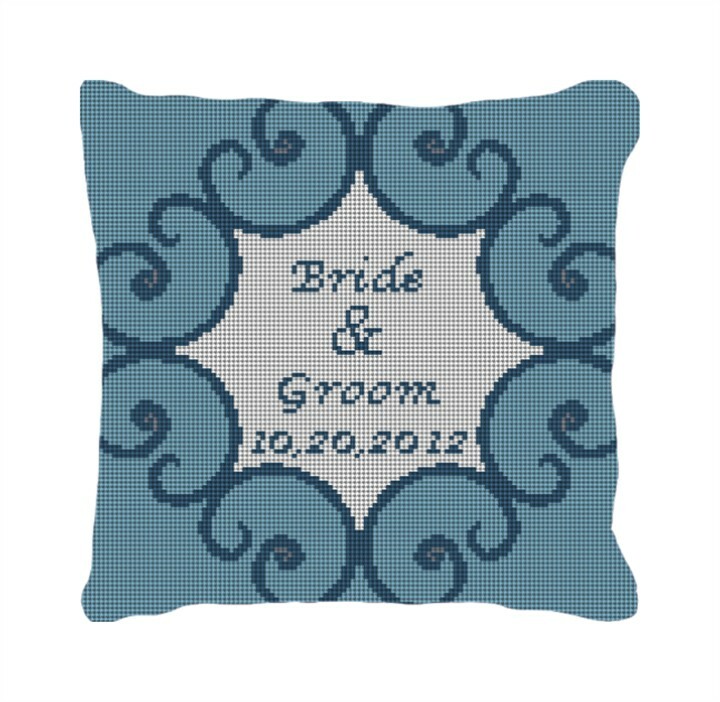 This ring bearer pillow will be a beautiful addition to any home. Furthermore, stitch it yourself and add a personal touch they can thank you for later.